Interior painting can be a fun way to change the appearance of your home. A-1 Coatings Painting takes great pride to attention to detail on the interior of your home. We have many repeat customers who rave about our interior repainting and how detail-oriented we are. We treat each and every home as if it was like our own. Interior painting can be a great way to make a quick and inexpensive statement. The most important thing with the interior paint is prep as it is on all projects. Wash all surface before you paint. Then repair any drywall issues. 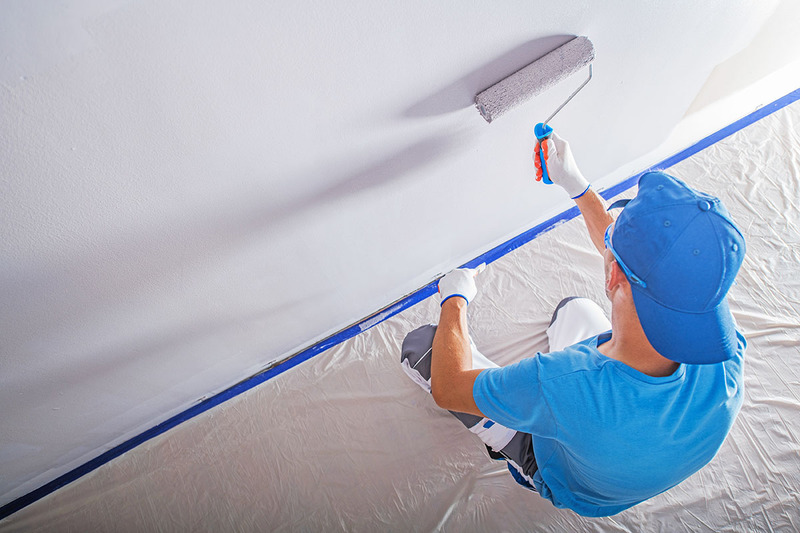 After repairing the dry wall, the area must be spot-primed on the newly-repaired dry wall. Please click here to read our testimonials and see what our customers have to say. Contact us for a FREE estimate today! Let A-1 do the work - ENJOY LIFE!